Stay up to date with the latest CU Independent coverage by following us on Twitter @The_CUI, like the CU Independent on Facebook here, or follow us on Instagram @the_cui. 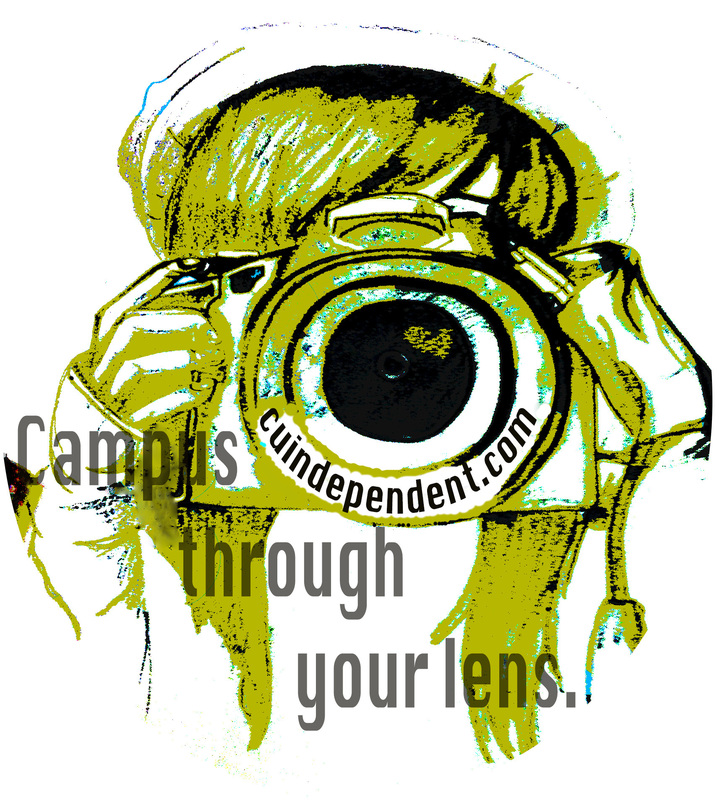 Check the CU Independent homepage for daily features, previews, podcasts, and photos. Tune in to CU Sportsmag every Friday on Channel 64 in Boulder (Channel 8 on the CU Boulder campus) at 4:15 p.m. MST. The Shapiro Show, hosted by Jake Shapiro on AM 1190, airs on Friday evenings at 6 p.m., MST.